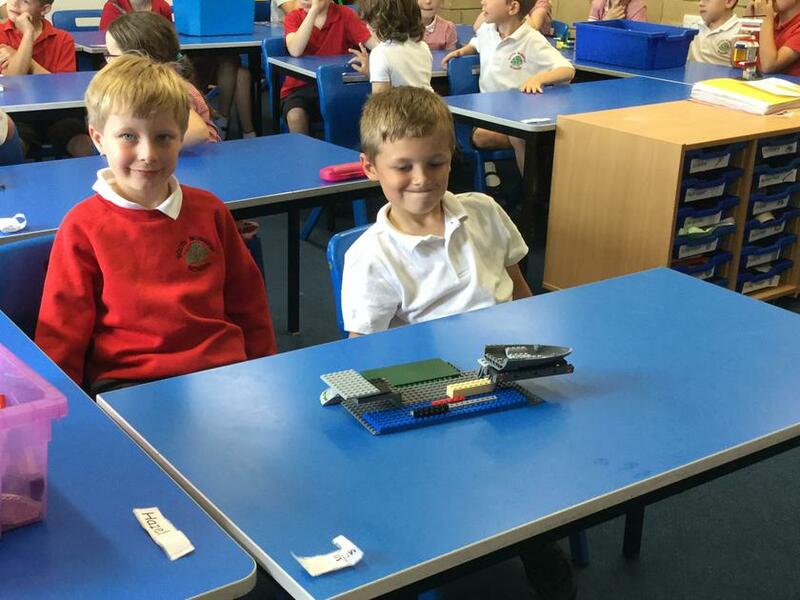 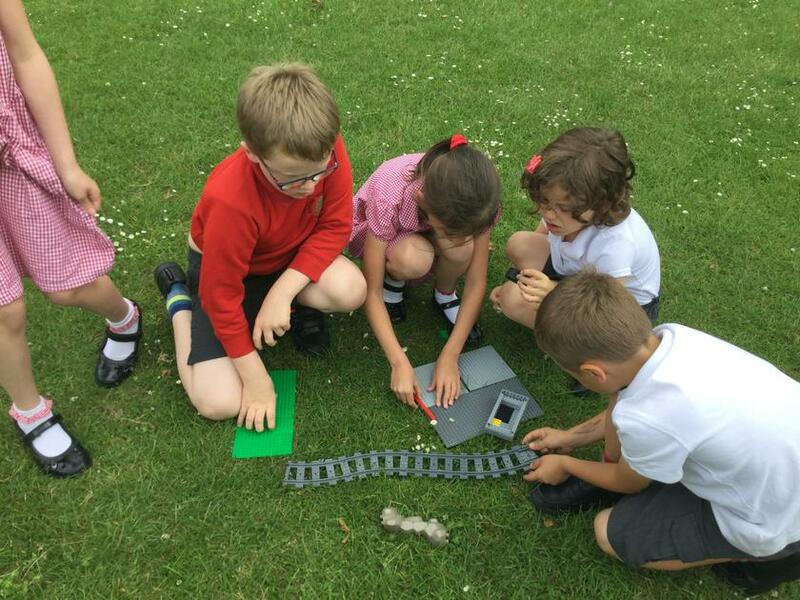 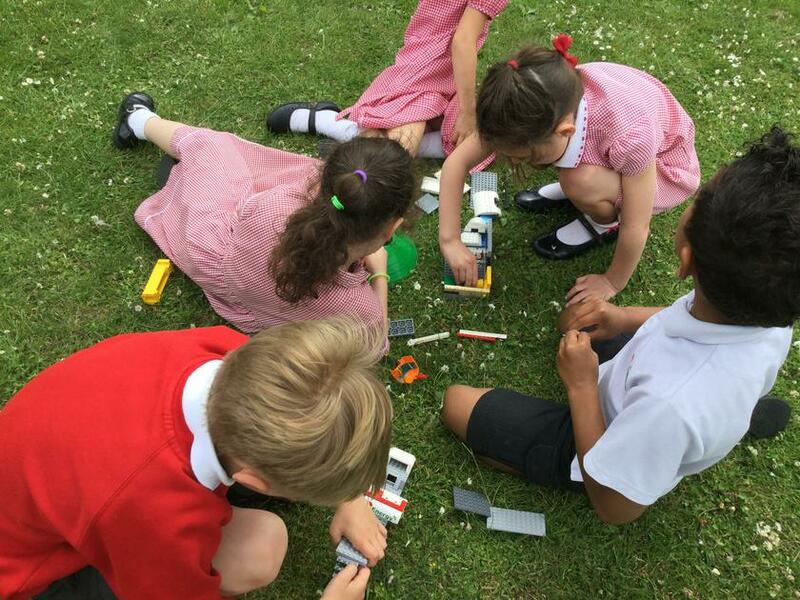 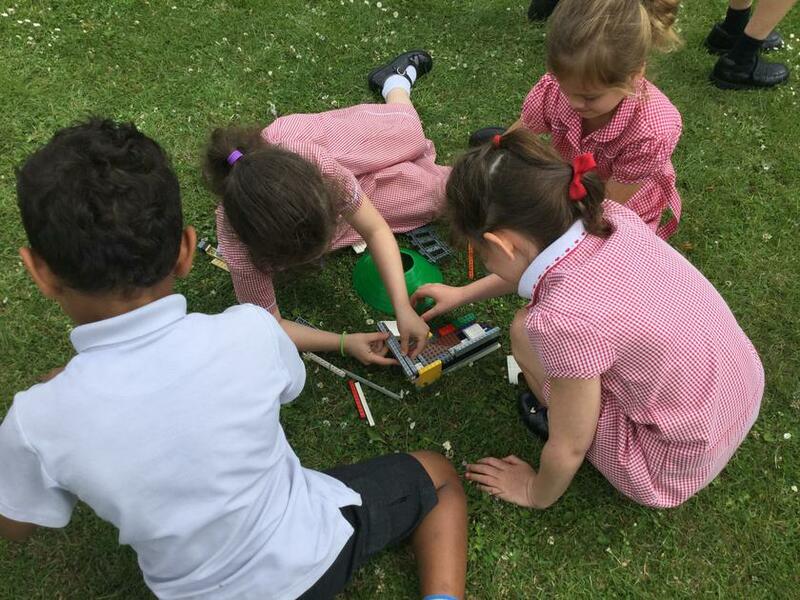 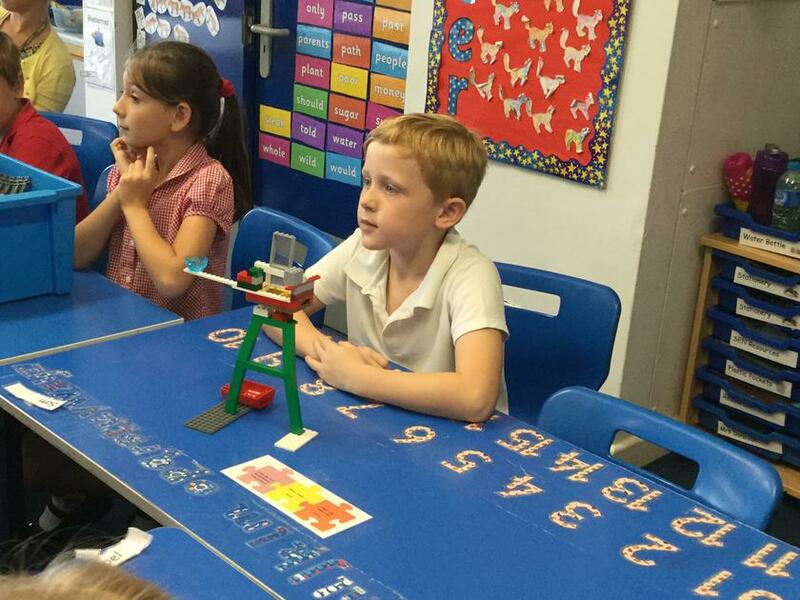 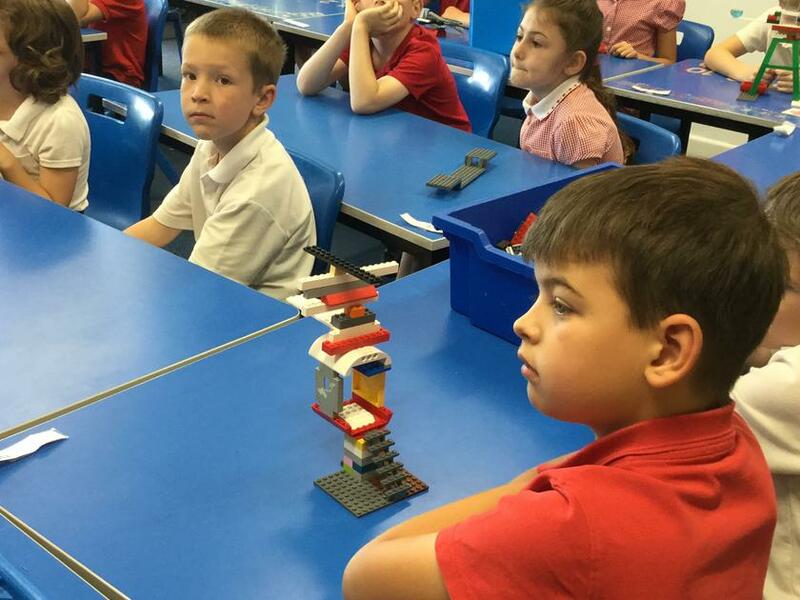 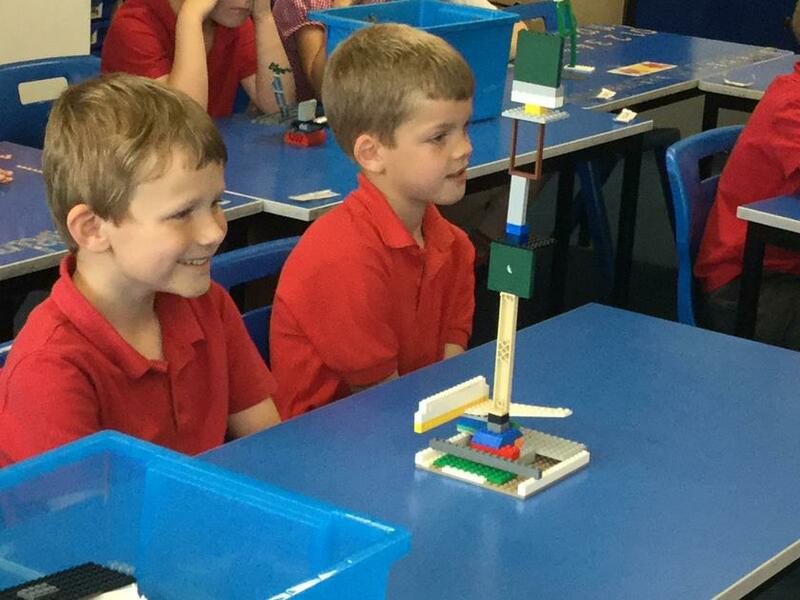 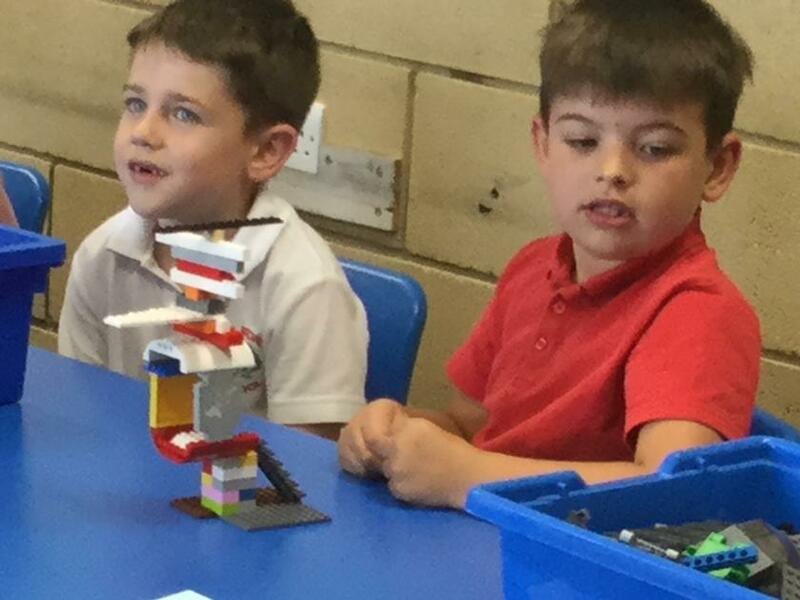 Yesterday Foxes class had the opportunity to have a go at a number of Lego challenges as part of a Legotastic lesson. 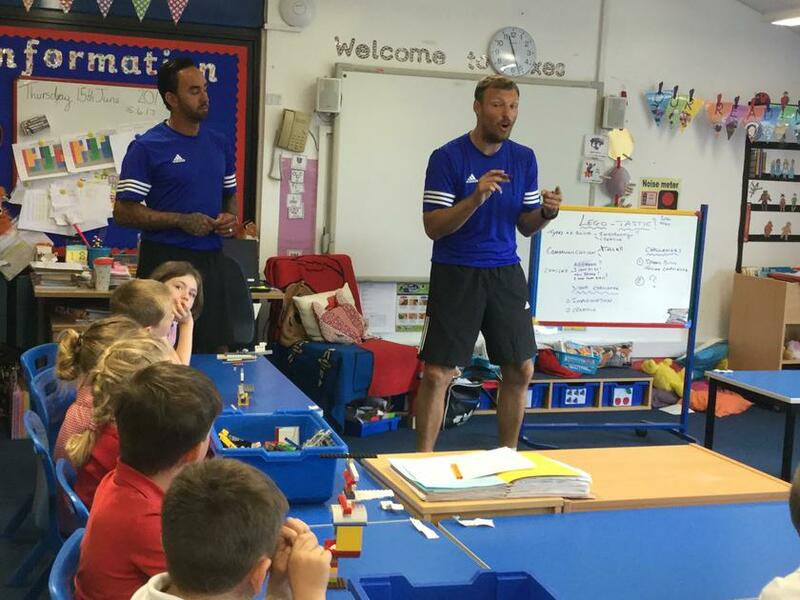 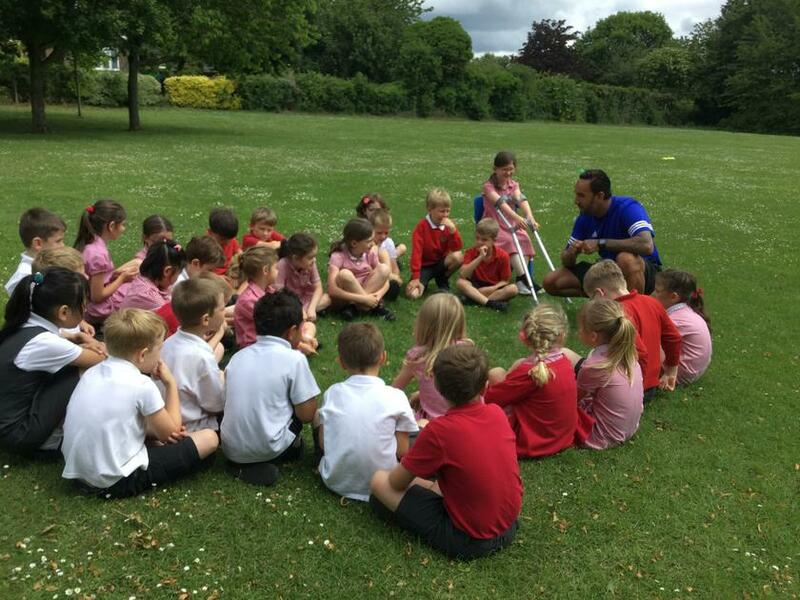 The lesson was led by Ricky and Darren from Team Spirit. 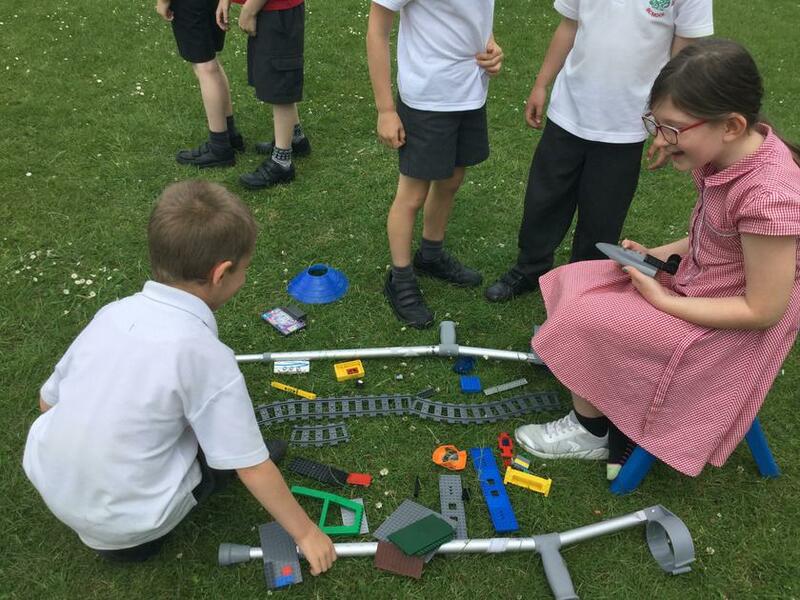 In pairs the children thoroughly enjoyed trying to build the largest tower they could. 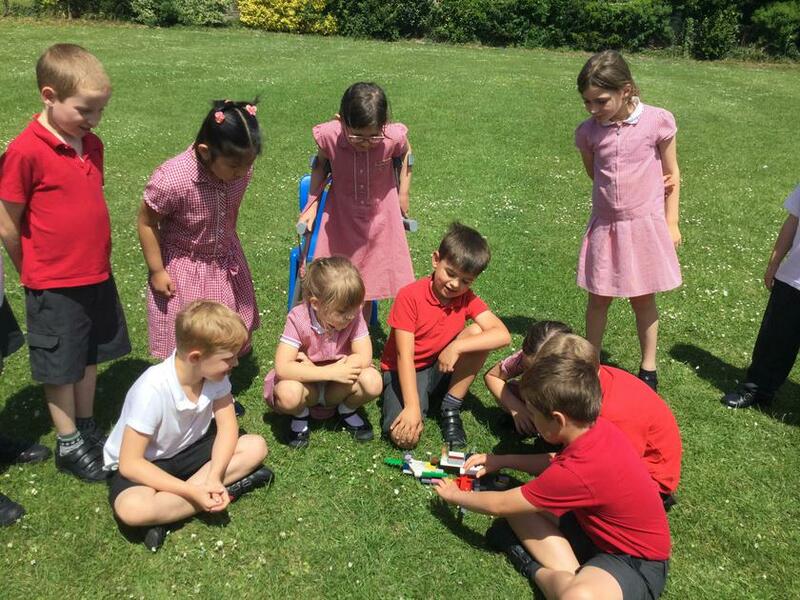 The were great at communicating, problem solving and starting again when things fell apart and they had to start again. 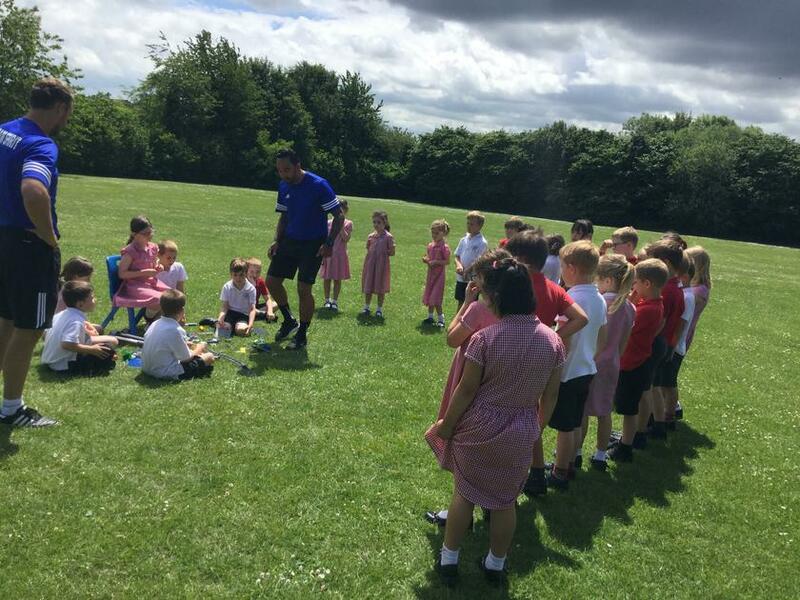 The second challenge was a team challenge in the school ground. 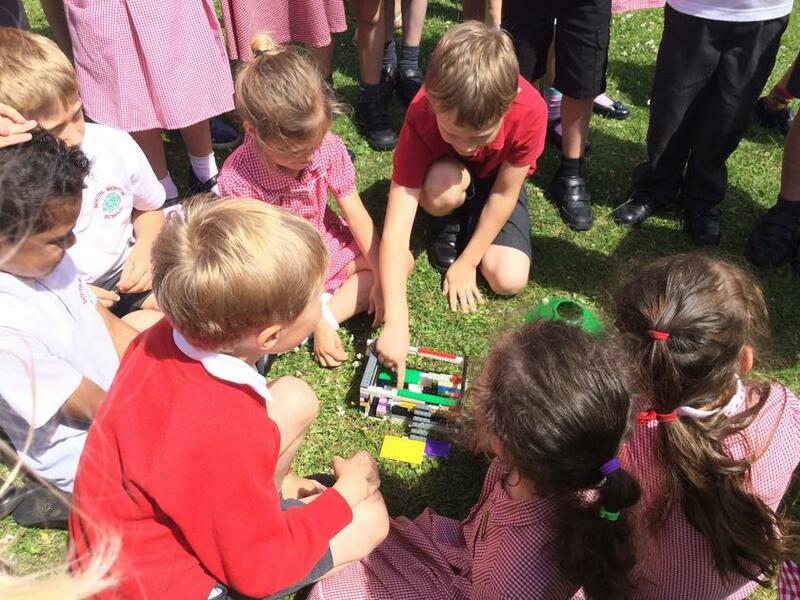 This involved decision making, cooperation and taking turns. 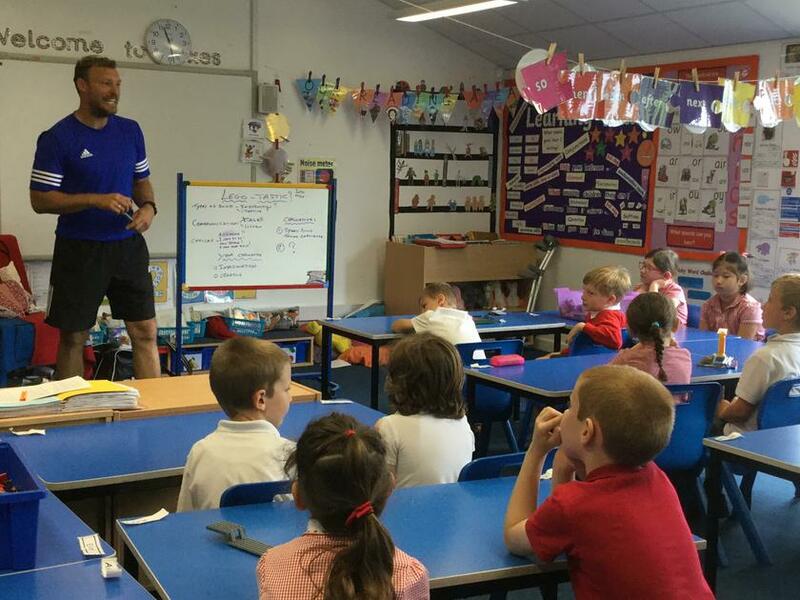 The children thoroughly enjoyed the session.